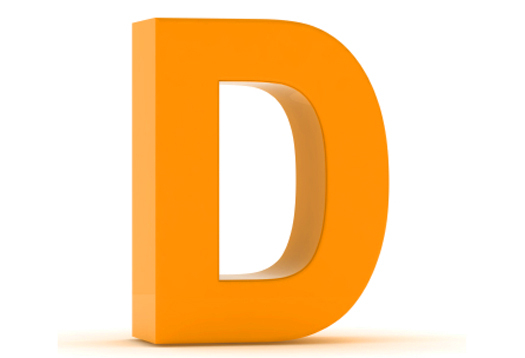 Vitamin D deficiency is usually diagnosed by checking the concentrations of calcidol in one’s blood. Calcidol (also called compound 25-hydroxyvitamin D) is actually a precursor to calcitriol (the active form of vitamin D). – poor immune system. This is likely to lead to upper respiratory infection, recurrent viruses and many other infections. – Osteoporosis as a result of malabsorption of Calcium. – Mood changes in the form of seasonal depression and other mood disorders. – Development of heart problems and high blood pressure. – Development of chronic diseases like Crohn’s disease, Multiple Sclerosis and other auto-immune disorders. – Sudden development of Asthma or worsening Asthma symptoms. – Bone disease development called osteomalacia. The condition in which the bone becomes soft is called Osteomalacia. These symptoms can be quite severe and the cause is often missed. Severe deficiency presents in children as Rickets, a curvature of the long bones of the legs. Due to vitamin D deficiency, the bones fail to harden and literally buckle under the weight of the growing child.